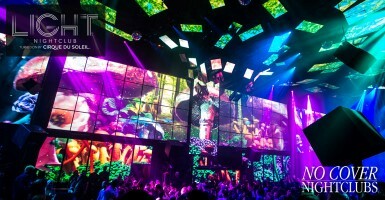 Bare Pool kicks off their Industry Monday parties at the Mirage Hotel. 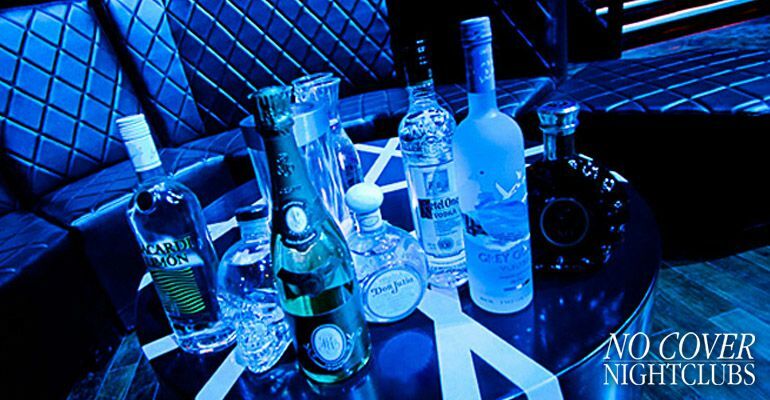 Local industry and Vegas locals know that Bare is the party pool spot each and every Monday. 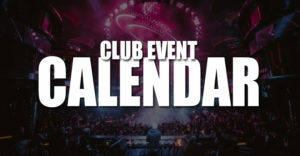 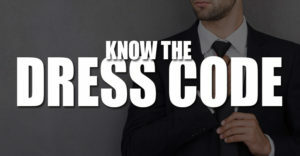 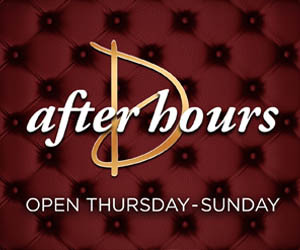 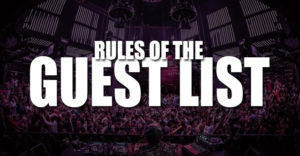 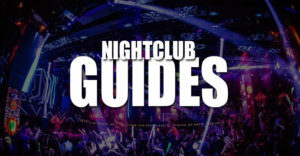 Hop on the No Cover Nightclubs guest list for easy access to one of the longest running dayclubs in Las Vegas.